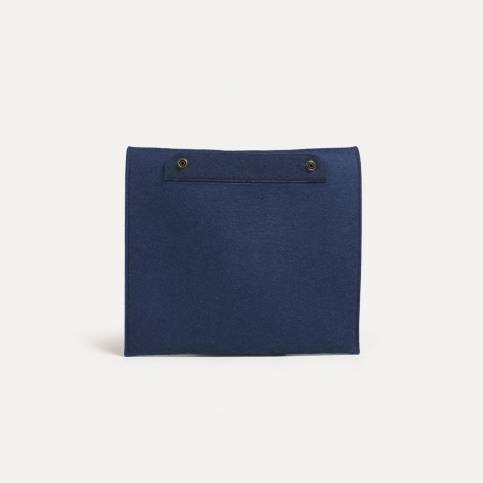 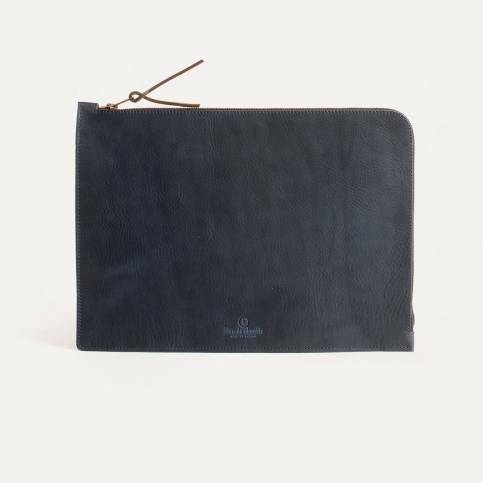 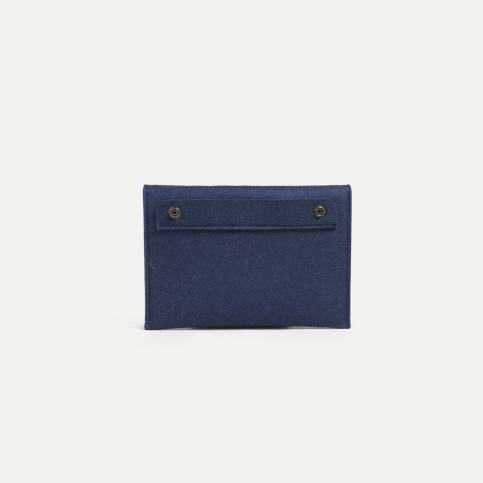 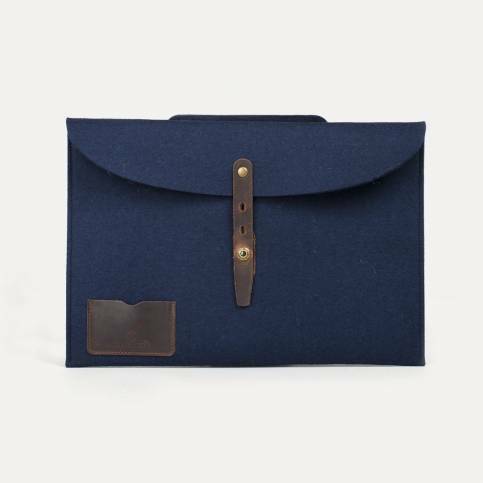 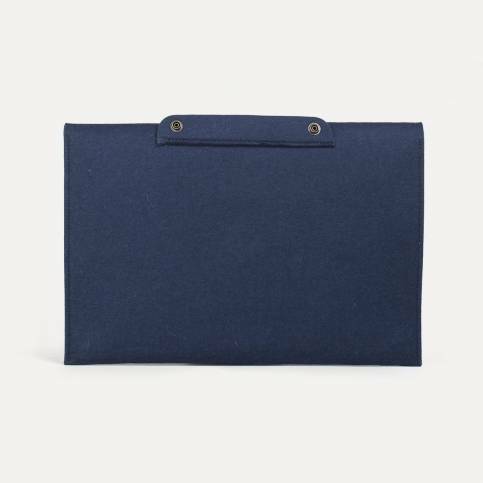 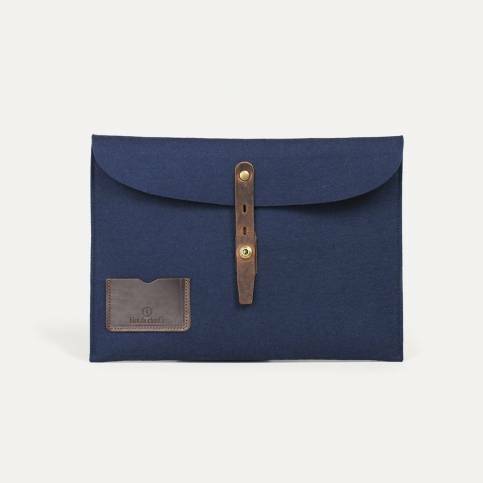 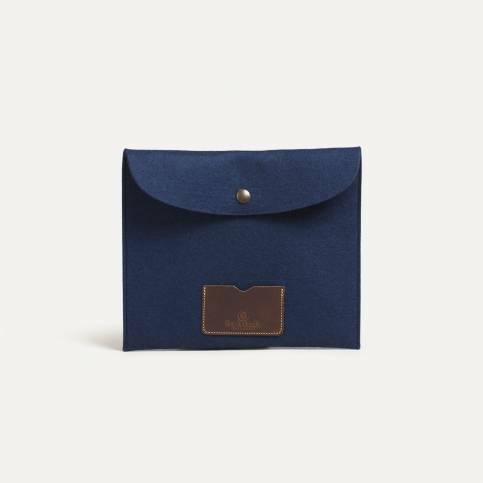 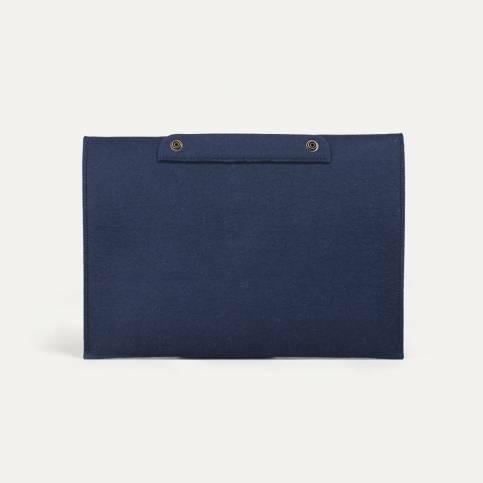 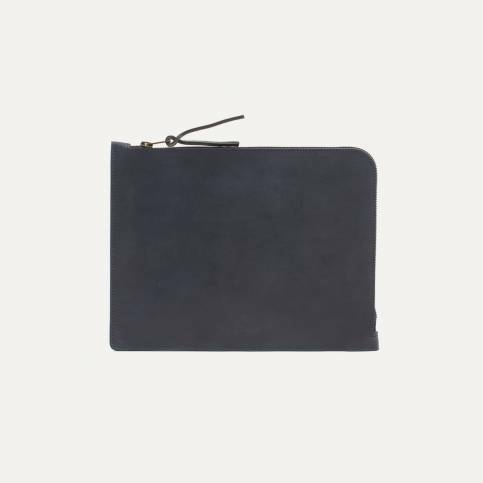 Bleu de Chauffe offers a range of elegant, practical and lightweight accessories designed to provide everyday protection for your laptop, tablet, Ipad or mobile phone. 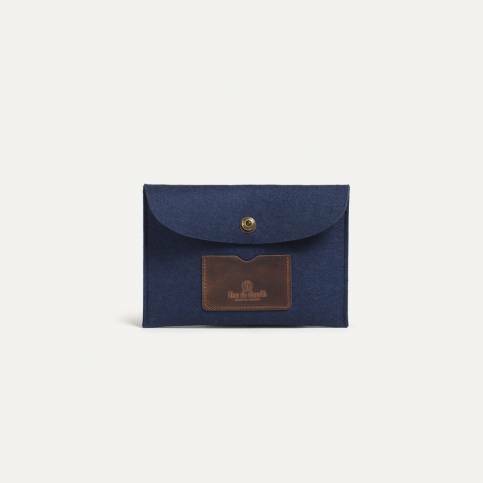 You can carry them in your hand or fit them into your Bleu de Chauffe bag. 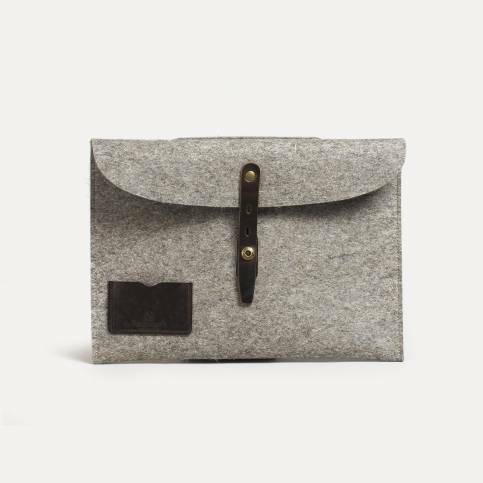 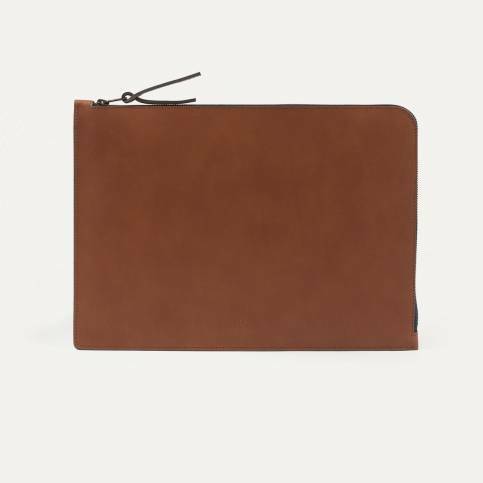 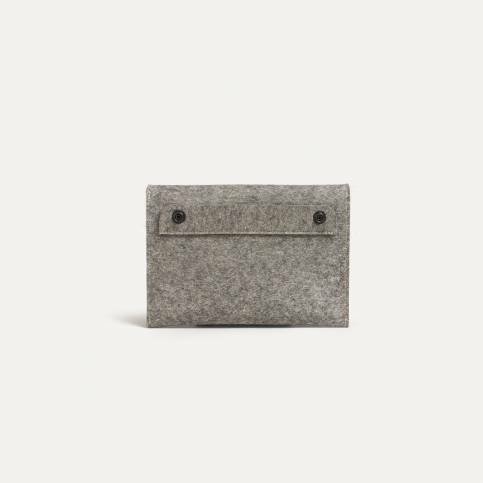 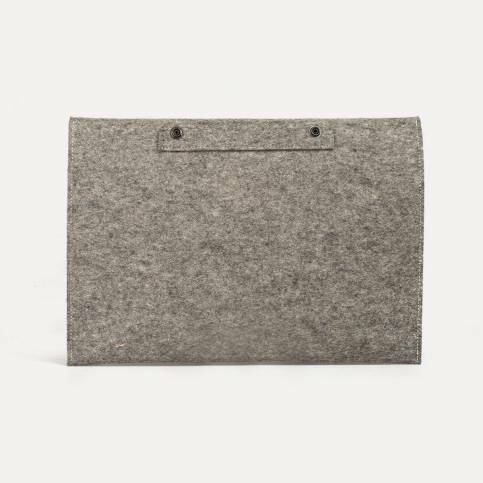 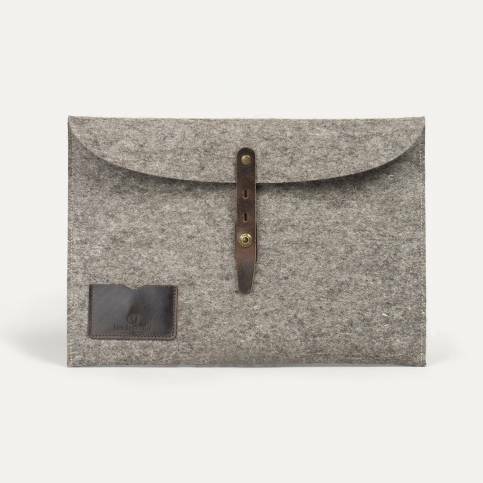 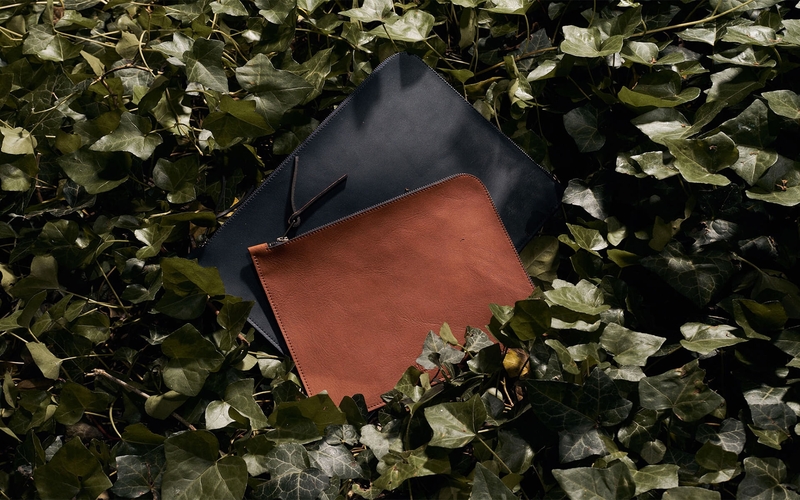 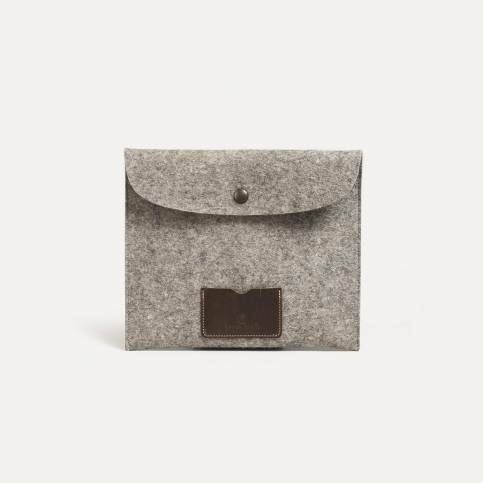 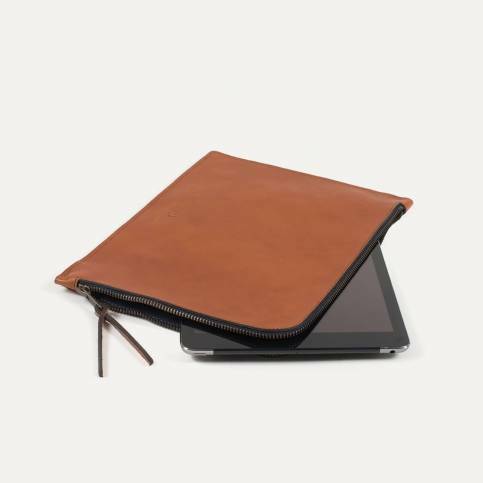 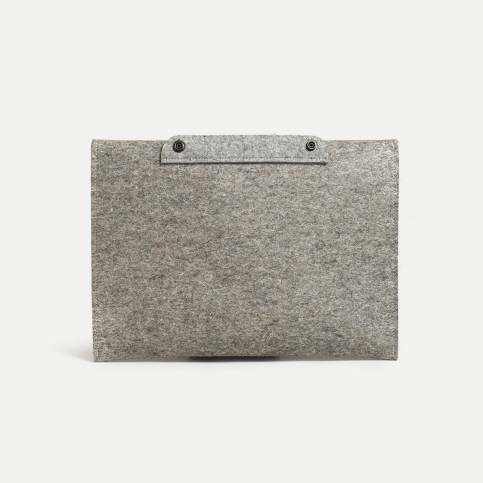 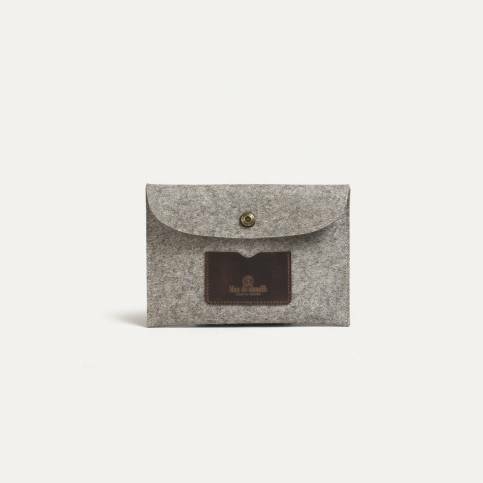 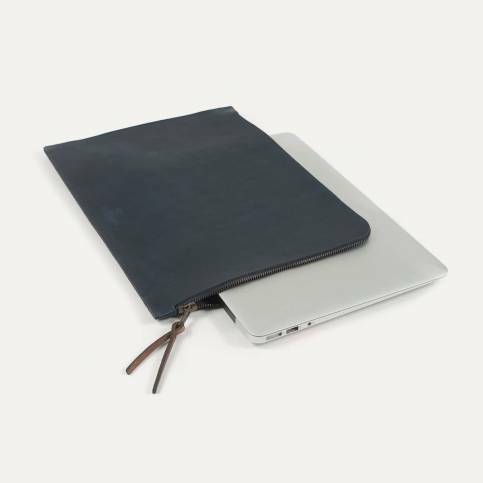 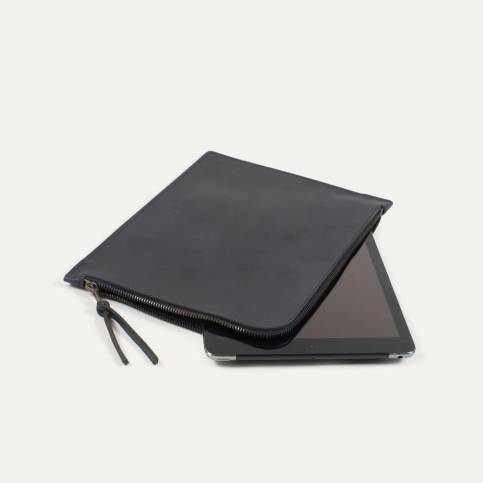 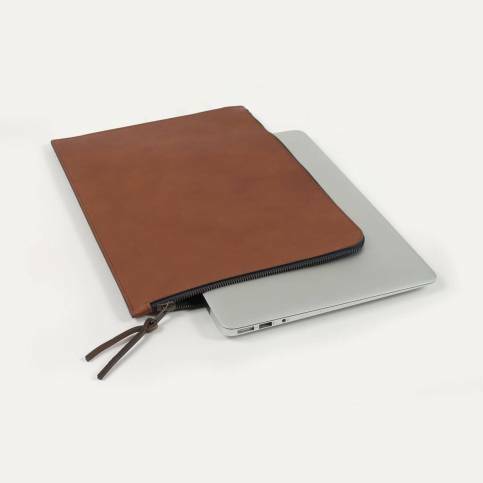 With thick felt and vegetable tanned leather, they are ergonomic and protect your devices.